University of Illinois Press, 9780252076886, 240pp. 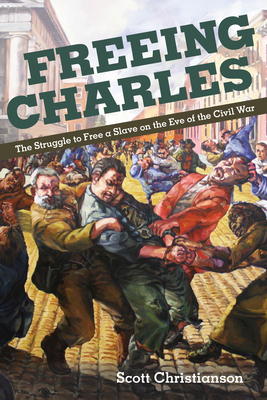 Scott Christianson is the author of "With Liberty for Some: 500 Years of Imprisonment in America" and many other works. He lives in New York state.